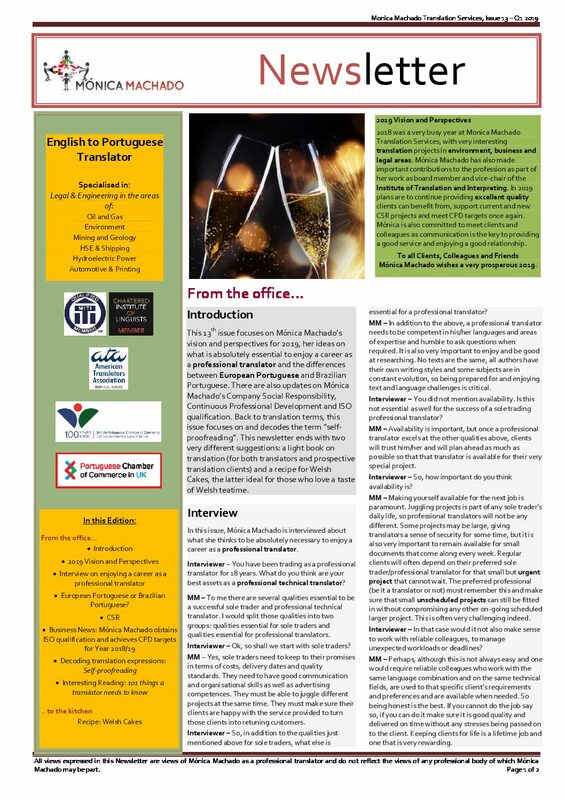 This 13th issue focuses on Mónica Machado’s vision and perspectives for 2019, her ideas on what is absolutely essential to enjoy a career as a professional translator and the differences between European Portuguese and Brazilian Portuguese. 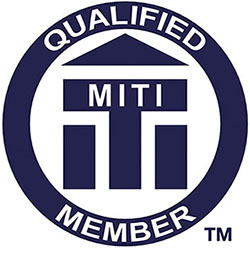 There are also updates on Mónica Machado’s Company Social Responsibility, Continuous Professional Development and ISO qualification. 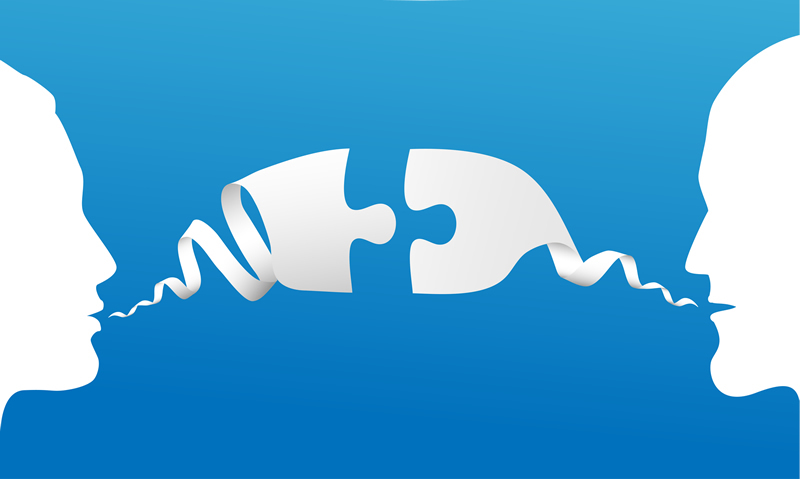 Back to translation terms, this issue focuses on and decodes the term “self-proofreading”. 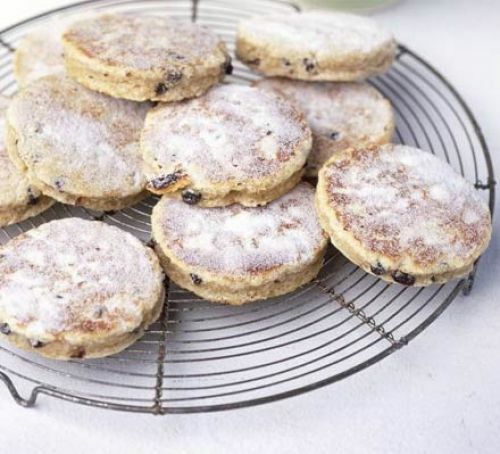 This newsletter ends with two very different suggestions: a light book on translation (for both translators and prospective translation clients) and a recipe for Welsh Cakes, the latter ideal for those who love a taste of Welsh teatime.